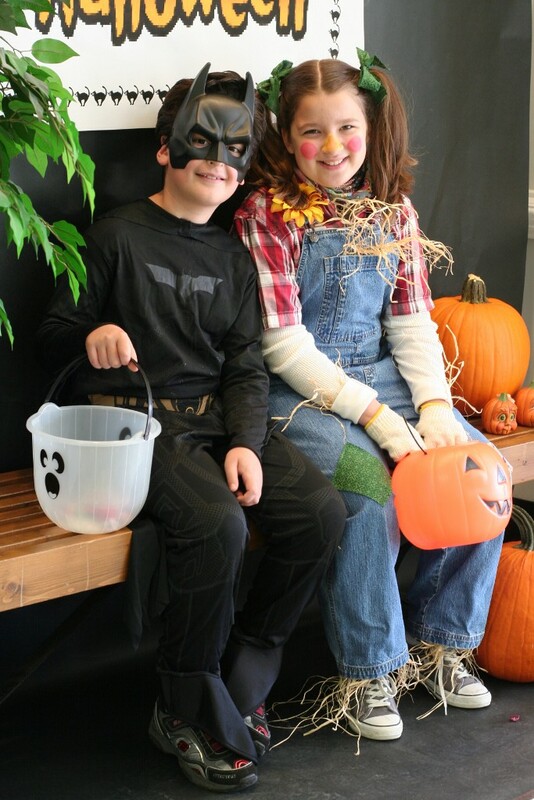 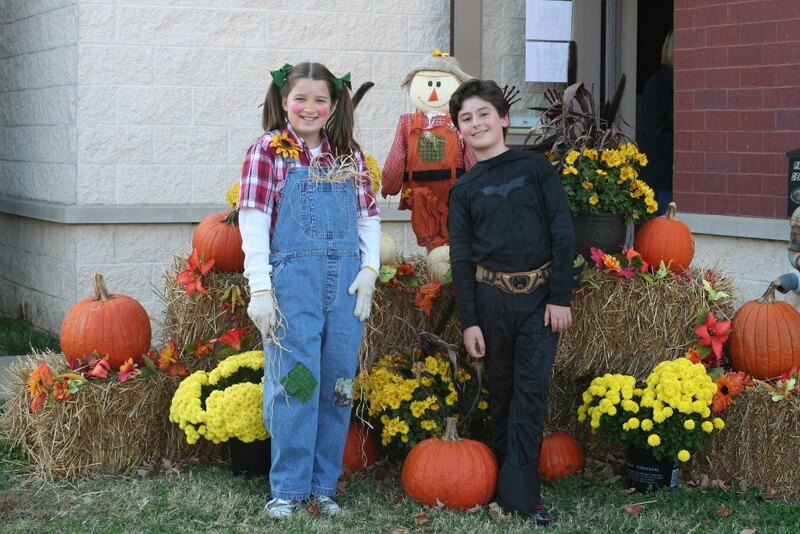 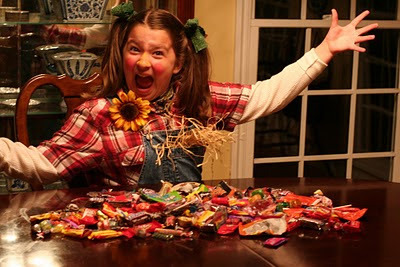 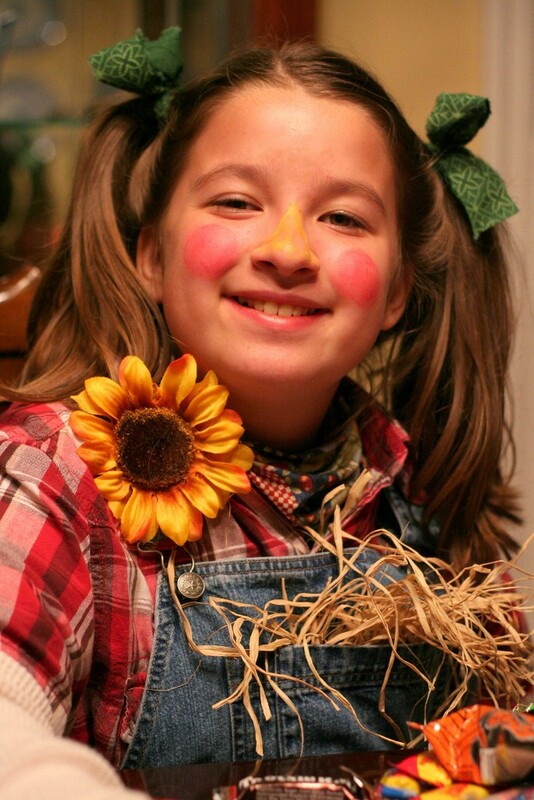 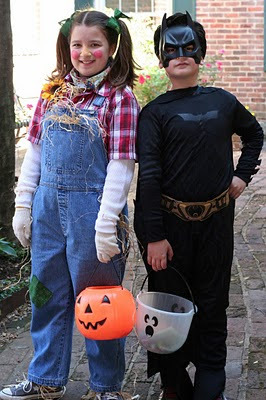 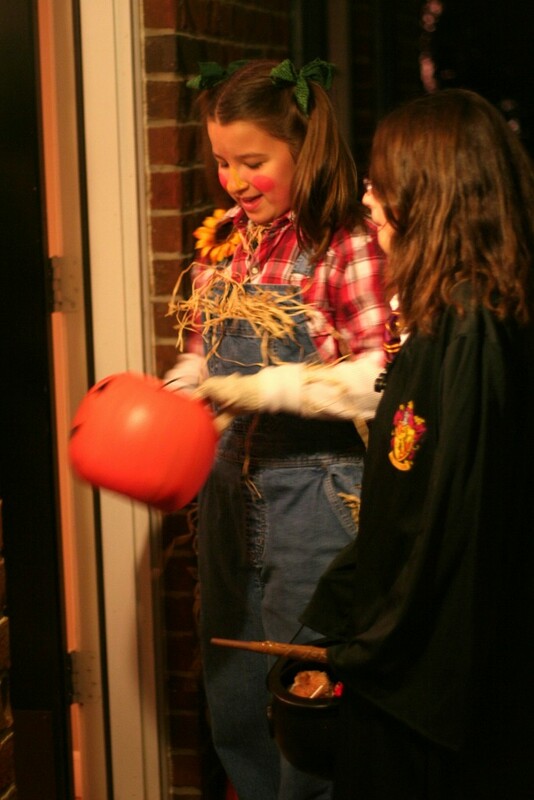 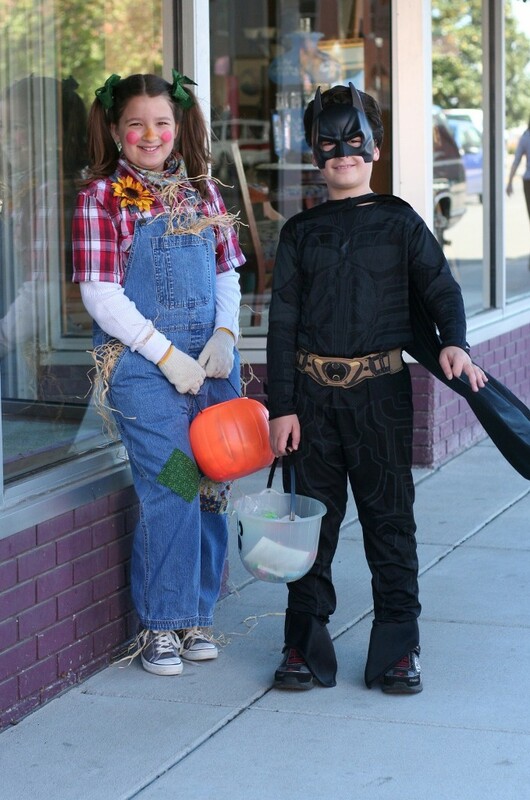 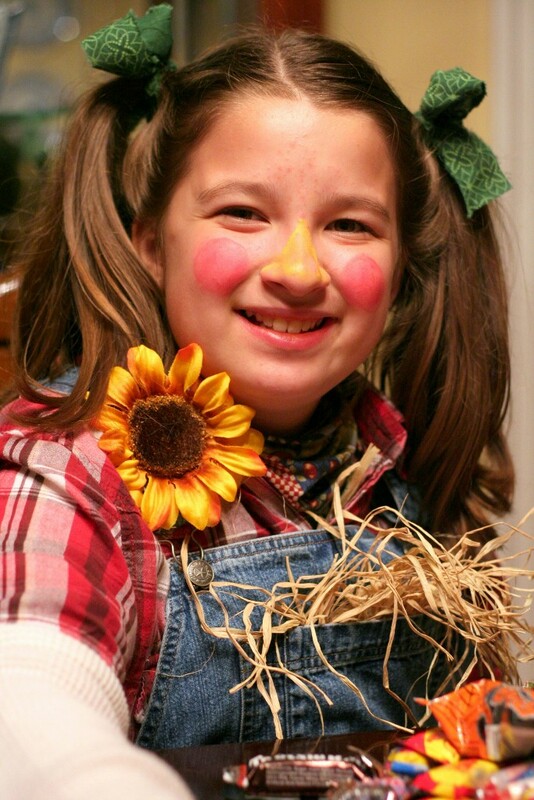 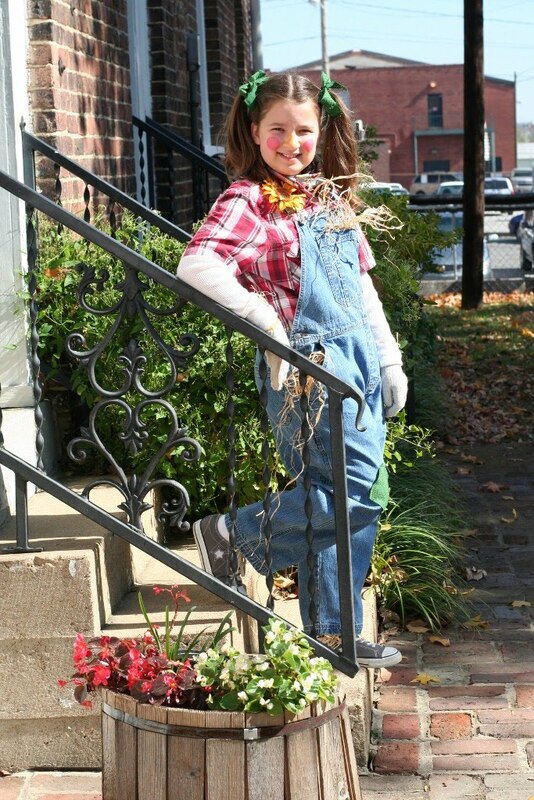 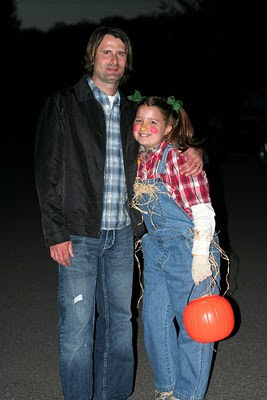 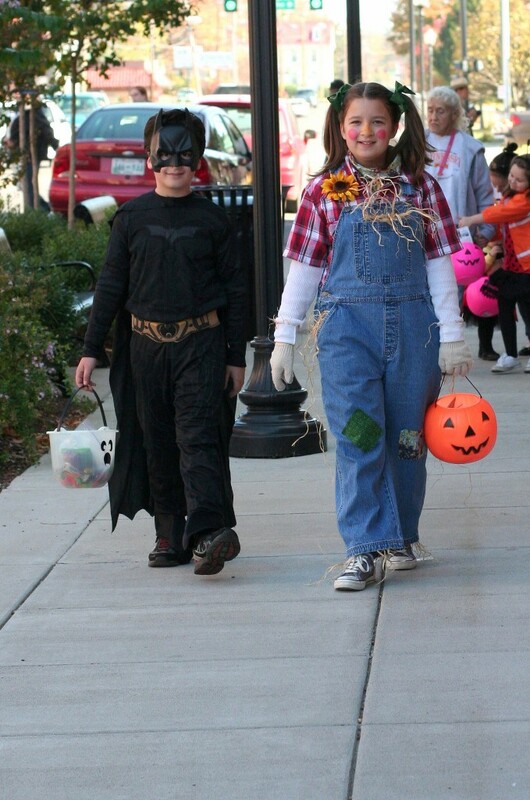 Here's my sweet little scarecrow with one of her besties, Evan. 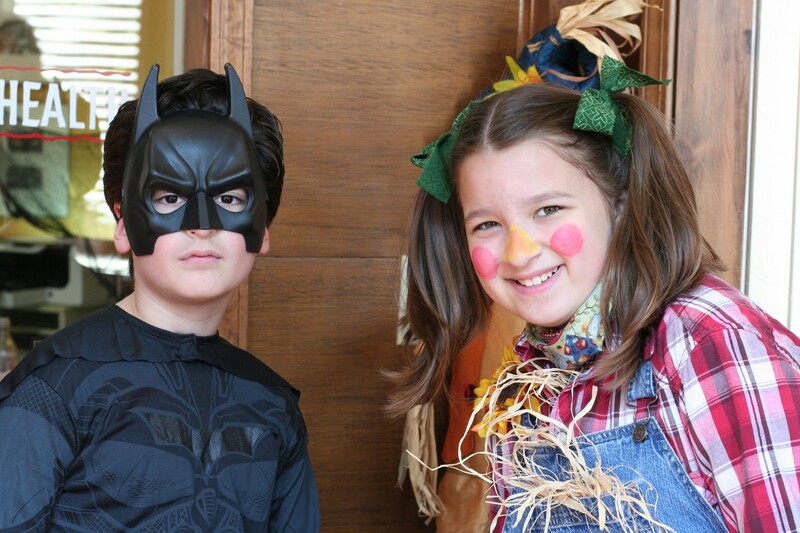 He made a great Batman! 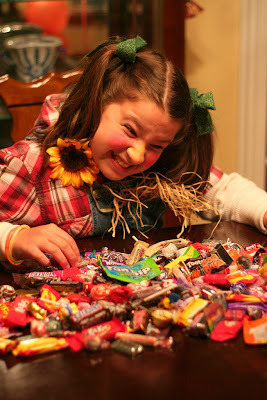 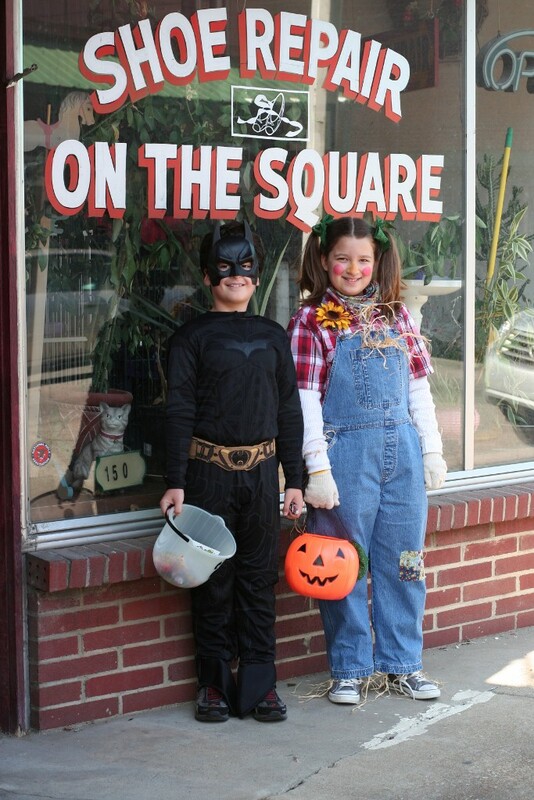 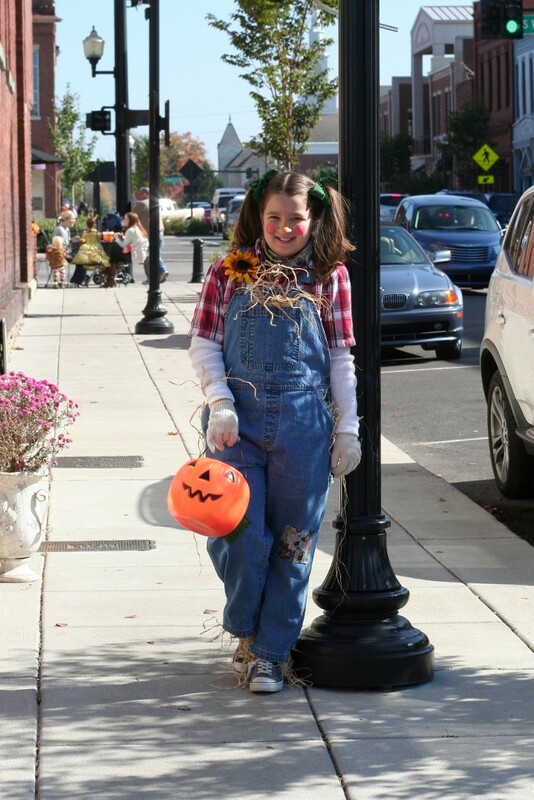 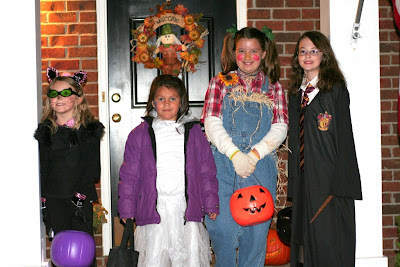 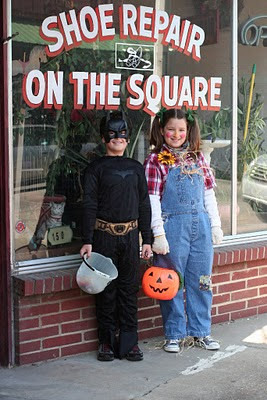 We had the best time trick-or-treating on the Square in Gallatin the Friday before Halloween. These are my favorite pictures I've taken of Caroline, all YEAR. 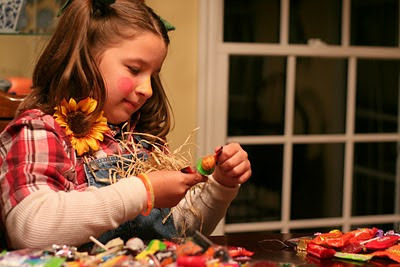 Now here are some pictures from Halloween night. 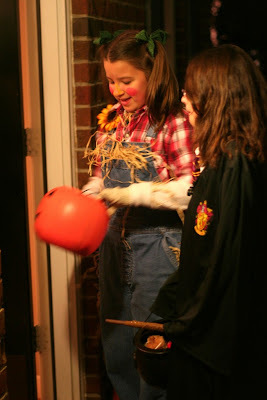 Not my best moments of photography but I thought I'd share here in case any of my family wants to see them!